After sharing the first part of their Automata LP earlier this year, Between the Buried and Me have now teed up the full-length's second half. The band's Automata II runs four tracks in length and will arrive July 13 through Sumerian Records. The album is available for pre-order in physical and digital formats here. Between the Buried and Me have also been named as the headliners of this year's Summer Slaughter tour. They'll head out on the annual North American trek with Born of Osiris, Veil of Maya, Erra, the Agony Scene, Allegaeon, Terror Universal and more. Further details on the run can be found here. 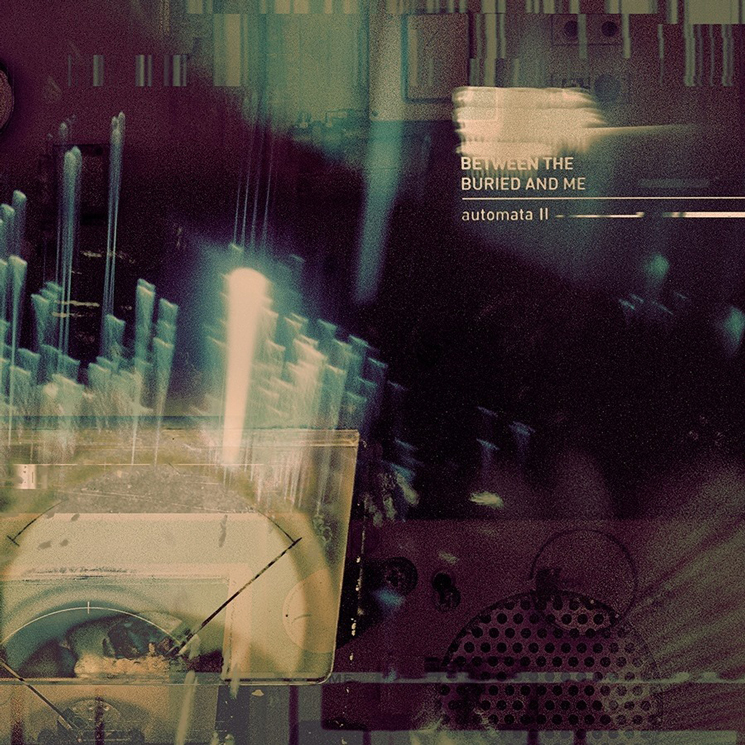 Find the tracklisting for Automata II below.